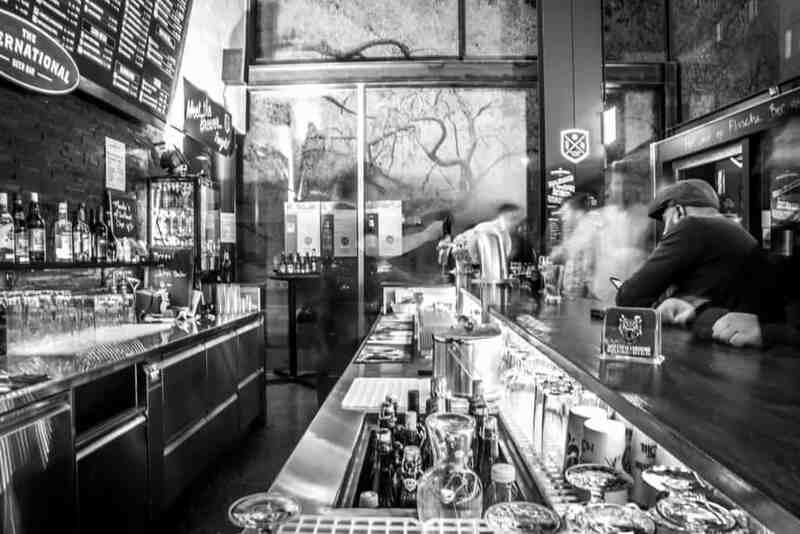 The International Beer Bar opened in Zurich at the end of 2014 and since its launch it has been an outstanding success! Not just with expats – but with Zurich locals too! Proving that there is a need for quality beer in Zurich in a convivial atmosphere, the bar which stocks over 80 craft beers from all over Europe is a hit with young and old alike and anyone who has an interest in beer. 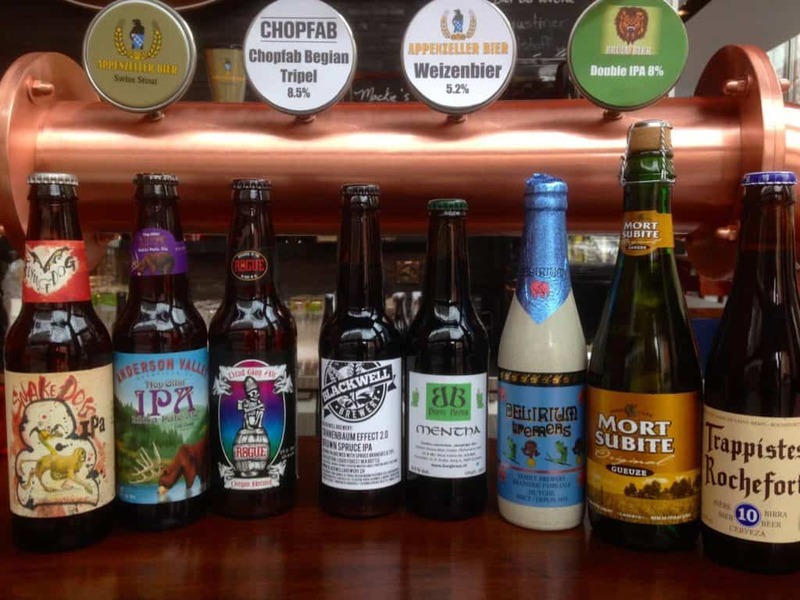 If you don’t like beer, no worries – as they also stock wine and other alcoholic and soft drinks too – but the real passion behind the International Beer Bar is pleasing beer drinkers. Located close to the Riff Raff cinema in Luisenstrasse in Kreis 5, the bar now attracts a large number of regular visitors. In the Summer the large windowfront drops and opens the bar onto the pavement outside providing extra “al fresco” seating at the front, and it’s a great place to relax with friends on balmy Summer evenings. The popularity of the bar has stunned the owners who are pleased that the bar is doing so well – but it has become a vicitim of its own success! They have decided that now is the time to upgrade and refurbish the bar to make it even more attractive. Crowdlending Opportunity – Become Part of the Bar! 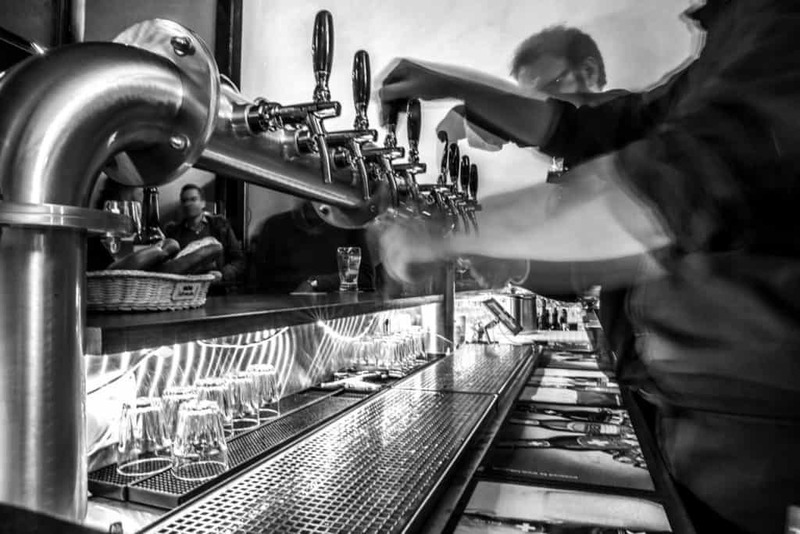 As the bar has a loyal following of regular beer lovers, they hit upon the idea of launching a Crowdlending initiative to raise funds to undertake the work instead of simply going to the bank. It’s a community bar with lots of regulars, so why not let the community get involved? What’s Involved in the Crowdlending? They are looking for a number of lenders with the minimum investment starting at just CHF 1,000 – (although you can put in more if you wish). So far they have already made good progress and if you would like to get involved too you can find out all the details here. You will need to be quick though as they are aiming to get the project underway as soon as possible and the deadline is 31st August 2017. The company operating the crowdlending is 3circlefunding GmbH. They are the first Crowdfinancing platform to offer three products (Crowdlending, Crowdfactoring, and Crowdfunding) helping everyone, from private people looking for a small loan, to small and medium-sized businesses looking to sell invoices and stabilise their cash flows, to aspiring entrepreneurs launching new products and services. The founder, Anthony McCarthy, has lived in Zurich for over 10 years, and his platform’s flexibility for borrowers and lenders were attractive features of the FINMA supervised platform. Working with 3circlefunding.ch is an example of startups helping startups. If you have any questions and would like to find out more, please feel free to contact Christian Langenegger on 079 345 78 72 who will be happy to help with any queries. So if you want to pop by for a drink and have a look, the International Beer Bar is open daily. See details below. See the International Beer Bar on Google Maps here. Visit the International Beer Bar Website here. All photos courtesy of the International Beer Bar. Article written in conjunction with and with the support of the International Beer Bar. The Crowdlending initiative closes on 1st August 2017. 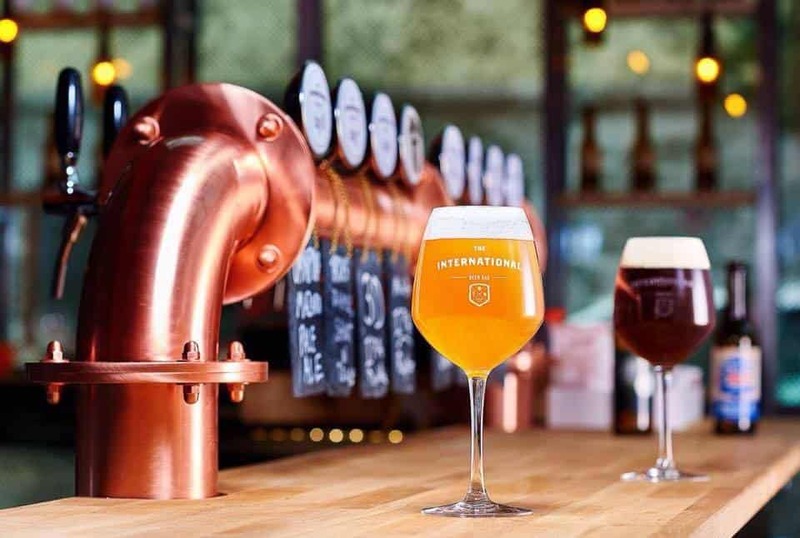 Share the post "Be a Part of the International Beer Bar Zurich As It Grows"